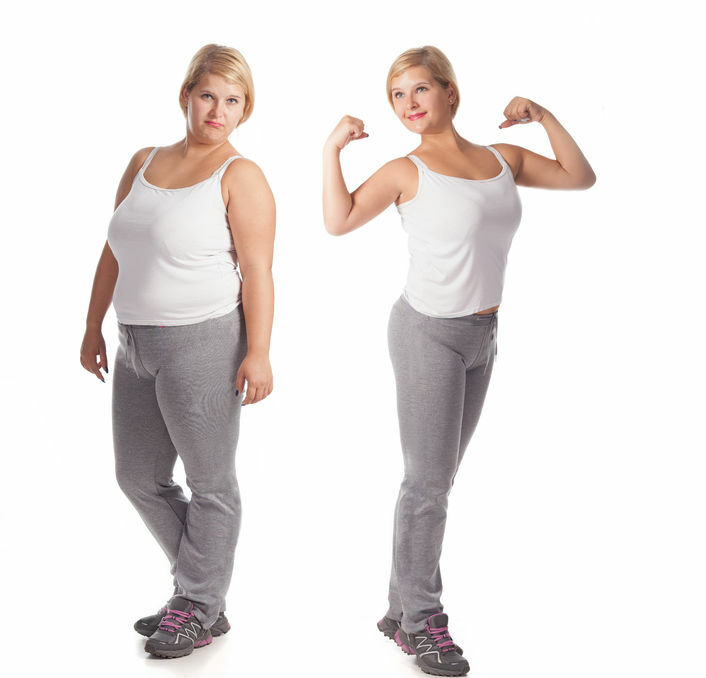 Weight loss acupuncture can be used on its own or in combination with any weight loss plan. It has been well studied and proven to help curb cravings and control appetite while also addressing other underlying health concerns that may contribute to weight gain or difficulty losing weight. 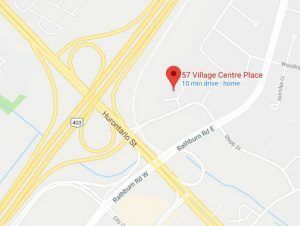 If you are looking to weight loss in Mississauga with a safe manner through Acupuncture therapy, look no further, schedule an appointment today! !